Community Capacity Builders’ takes a system-led approach to social entrepreneurship. A systems-led approach enables program participants to not only achieve outcomes through the development and implementation of their initiative but to also contribute towards impact (systems change) by becoming a part of a solution ecosystem. In Unit 1 participants research and map the solution ecosystem for the problem that they are addressing. ​It is highlighted during Unit 1 that in order for participants to create initiatives that can influence systems change, their initiative needs to be a part of a solution ecosystem that is addressing their problem's overarching complex problem. A solution ecosystem for a given complex problem and geographical community, consists of all the initiatives in the community that are addressing any of the interdependent causal factors that underpin the complex problem and all of the organisations that are partnering on those initiatives. In Unit 2 participants develop a theory of change, logic model, business model and pitch deck for their initiative. Theories of change contain the underlying assumptions about how and why an initiative will achieve its desired results. Logic models show the cause-and-effect relationships between the activities of an initiative and its desired results. Business models describe how an initiative will create social and economic value. Pitch decks are presentations that are used to describe an initiative's theory of change, logic model, and business model to potential partners, funders and investors. 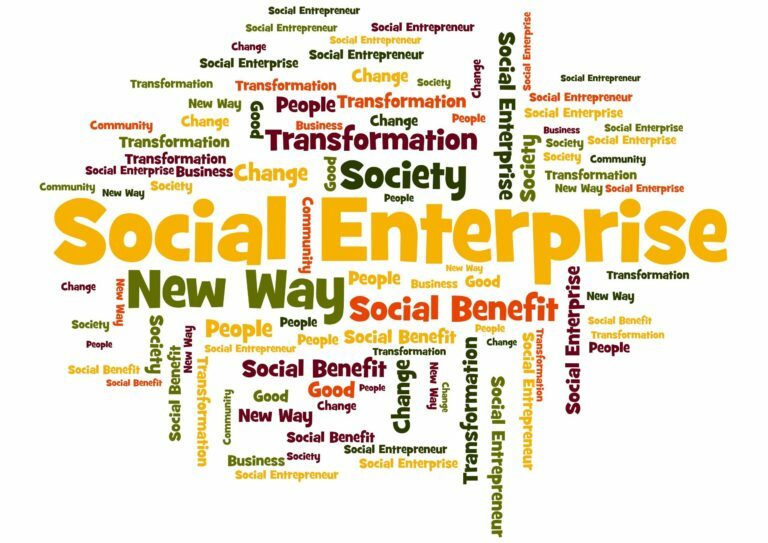 In Unit 3 participants identify local support for social enterprises and options for: forming a social enterprise, measuring results and scaling results. During Unit 3 participants explore the support that is available for social enterprises through their local entrepreneurship ecosystem. They identify the pros and cons of different legal forms that can be used to institutionalise their initiative. Participants develop for their initiative: a performance measurement plan for measuring their results and a scaling strategy for increasing their results.